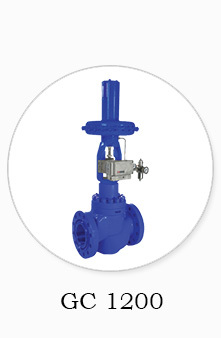 GC serial single-port globe valves shown in figure 1 have balanced valve plugs and cage guiding for all general applications and heavy duty over a wide range of process pressure drops and temperatures. 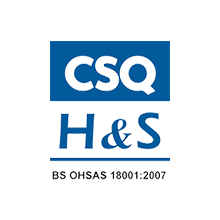 The company regards its human resources as it’s the most valuable asset and has made provisions to create a suitable working environment in order to optimize creativity, efficiency and effectiveness of all the staff. 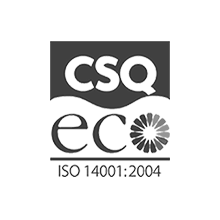 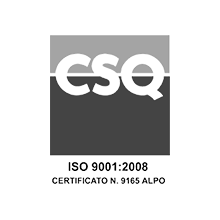 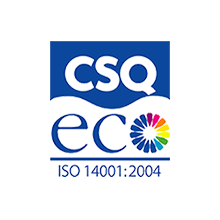 The company’s values include customer’s satisfaction, safety and occupational health, reasonable pricing, innovation, reliability, teamwork and continual improvement of quality and commitment to preserving environment. 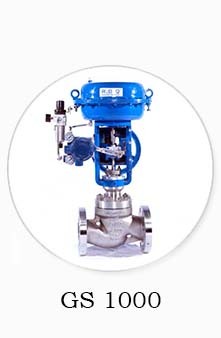 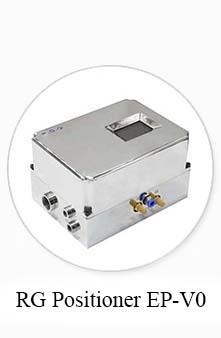 Our competitive advantages including the most up-to-date technical / scientific knowledge, complete and efficient equipment, technical support from well-known international companies of the industry. 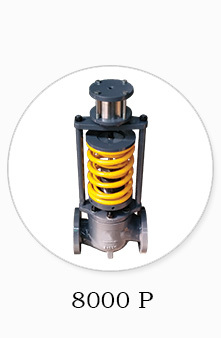 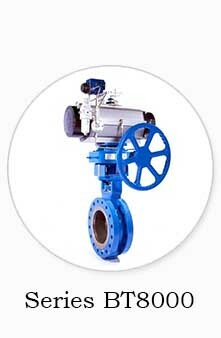 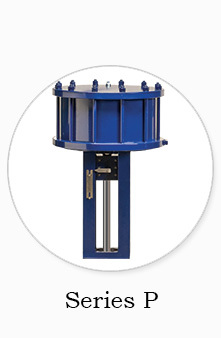 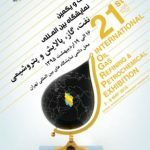 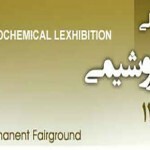 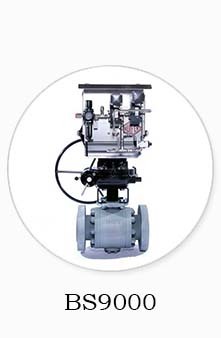 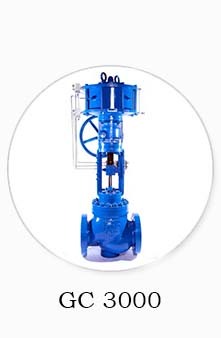 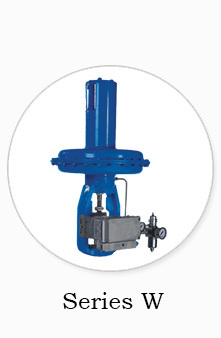 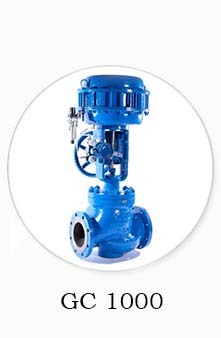 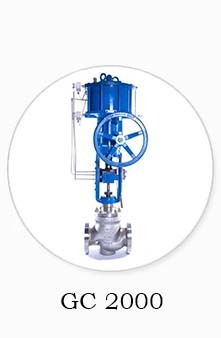 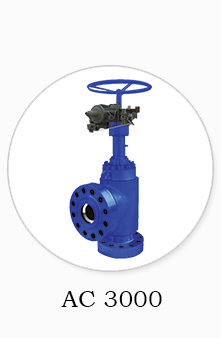 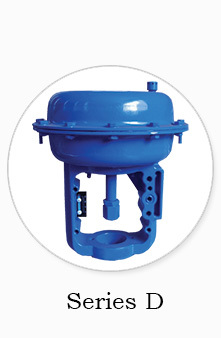 Our mission is moving toward the ultimate acquisition of national independence in design and manufacturing of industrial valves which are widely used throughout all industries, especially oil, Gas and petrochemical industries, as well as providing subsidiary services such as installation, monitoring, maintenance, troubleshooting and repair of such valves.